It’s depressing and frightening, sometimes, if you start tugging at loose threads in the historical narrative, because the whole fabric can start unravelling. This all began with the Canadian beer blogger and beer historian Alan McLeod emailing me about claims that the “Hull ale” that was being drunk in the 17th century in London was really ale from Burton upon Trent, shipped down that river to the sea, and taking the Yorkshire port’s name on the way. Did I have any views, he asked? I confess I’ve repeated the idea that “Hull ale probably really means Burton ale” myself, but Alan had several good points to make against it: Hull, like other ports, was known for its own ales, Burton lacked common brewers until the start of the 18th century, and in any case, until the opening of the Trent Navigation in 1712 it was not easy for Burton brewers to get their ales shipped out anywhere. So I hit the internets. 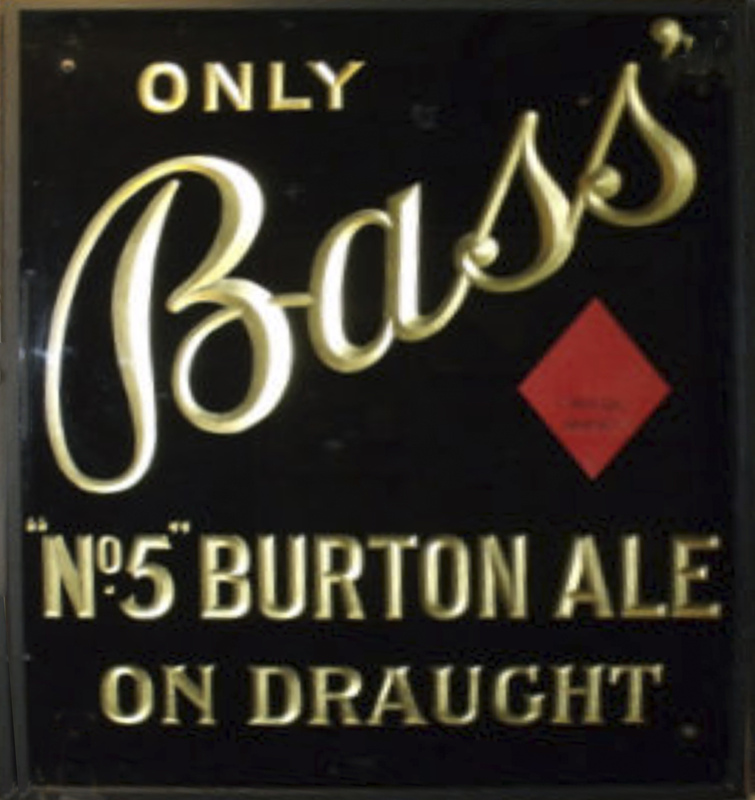 – but with no date for when Burton Ale was first sold at the Peacock.